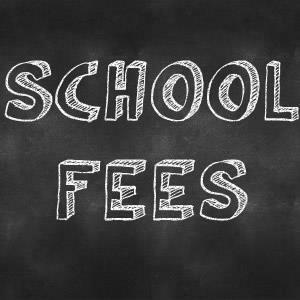 Have you checked Infinite Campus for fees? Student fees are tracked through your Infinite Campus account, and they may be OVERDUE! Emergency Lunches, Library Fees, Lost / Damaged Lit Books, AP Fees, Annual Student Fees, Full Day Kindergarten, and Mesa if they apply to your student. If you do not have parent access to Infinite Campus, please contact helpdesk@prospectridgeacademy.org for assistance.